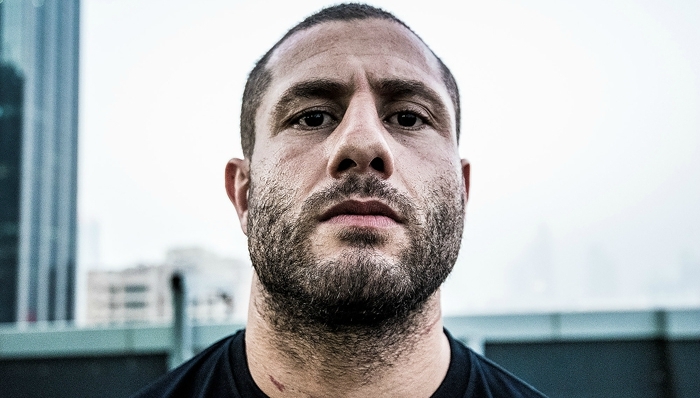 Gokhan Saki knocked the senses out of Henrique Da Silva and then delivered a message to the rest of the UFC light-heavyweight division – be ready. 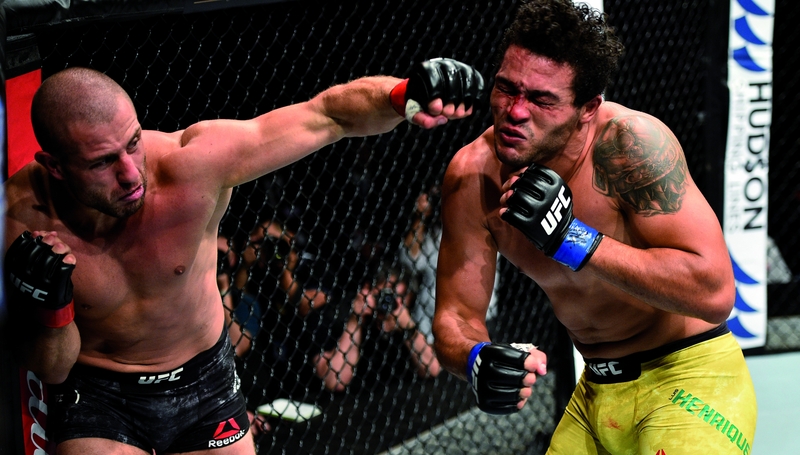 The 33-year-old was comfortably the most intriguing takeaway from UFC Japan as he made a stunning start to his career with the premier MMA promotion. And his thunderous first-round stoppage didn’t just practically sleep the Brazilian, but it also woke a division which has been dazed and disorientated after Jon Jones was stripped of the title again. Light-heavyweight has been crying out for an injection of new talent and while the window of opportunity is not quite so open with Saki turning 34 next month, the next 12 months will certainly be entertaining. The “Turkish Tyson, who lives in Dubai and began his preparations from a 29-month layover in the Emirate, bounced bombs off his durable adversary with laser-like precision. But that’s nothing new. Saki is a kickboxing legend, after all, a fighter with nearly 100 pro fights and a marriage of skill and mental fortitude which saw him compete against anyone at any weight. His striking credentials were always going to impress but beyond the stoppage was two key elements of analysis – takedown defence and cardio. Da Silva failed to complete a single takedown but Saki’s ability to snuff them out was built on strength rather than technique and it meant he faded before his seismic finish. Granted, the three minute rounds in kickboxing vastly contrast five in MMA but it’s an area which the Turkish-Dutch fighter will point to for improvement. With only four months of genuine wrestling practice, though, he displayed excellent defence and more development will mean he’s a genuine threat. While the preference would be to build Saki up slowly to better prepare him for the wrestle-heavy background of occupants inside the top-10, ultimately, at his age and with his mileage on the clock, time is no luxury. That’s something Saki himself realises, though. The warning was ominous and it’s backed by an impressive performance – the rest of the 205lbs division better take notice and be ready. Thirteen years ago MMA was completely foreign to Gokhan Saki – he thought the acronym was for an insurance company. That’s not a damning indictment of the sport considering it was still in its infancy in 2004 but it does give you an indication of Saki’s career trajectory. Indeed, the 33-year-old will compete in MMA for just the second time this weekend, some 13 years on from his debut. But instead of fighting on a small promotion in the UK on very short notice, he’s making his first appearance for the world’s premier organisation as the UFC heads to Japan. And he does so with the resume of a kickboxing legend, a former Glory light-heavyweight champion with close to 100 professional fights on his record and a brand of blurring speed and knockout power which is sure to light up the Octagon. So, @GokhanTheRebel - have any message for the LHW division? The Dutch-Turkish fighter, who lives in Dubai, faces Henrique Da Silva in a meeting at 205lbs and he is promising fireworks for a division which has lacked spark. After a two-and-half-year absence from competition, a combination of promotional disputes and incentive keeping him away from fighting, Saki himself has been illuminated by this new challenge – one even he acknowledges is a little unexpected. “I was just thinking about that (his 2004 MMA debut to now fighting for the UFC) the other day. Crazy, huh?” Saki tells Sport360. Crazy, indeed because he represents an unusual signing by the UFC, given their penchant for acquiring young prospects rather than storied fighters such as Saki. However, he’s a smart addition to the roster with his suffocating style sure to energise fans, but it has been some journey to get to this point considering the circumstances surrounding his 2004 debut. “I was out with friends at 4am and got the call from my coach as I was walking out of a nightclub in Rotterdam,” Saki recalls. “He asked if I would replace a fighter who was injured for the main event and I was young, hungry and willing to fight anyone. Since his MMA bow, Saki has armed himself with a catalogue of new tricks having trained with elite-level wrestlers and BJJ black belts over the last year. He makes no secret of his desire to become a UFC champion in 2018 and the road to gold begins in Japan. His timing couldn’t be more perfect. The 205lbs division is in state of disarray with Jon Jones’ doping violation seeing him stripped of the title again after beating Daniel Cormier at UFC 214. With Cormier reinstated, new challengers must emerge and Alexander Gustafsson is the only obvious contender right now. It’s an ambition which has reignited a fire in “The Turkish Tyson” after his protracted pursuit of Glory heavyweight champion Rico Verhoeven proved fruitless, a fight he believes both the promotion and his Dutch counterpart wanted to avoid. Now, he returns to fighting, uncaged and in the cage. “There was no challenge in kickboxing anymore. That was the biggest reason for making this move,” he explains. “I was not happy anymore. I didn’t have the hunger. Not to train or anything. So I stopped and I haven’t fought in nearly two and half a years but about a year ago I felt empty. I fought for 20 years and I didn’t finish my career in the right way. I missed fighting, even after so long doing it. “I still have the power, the hunger and the energy. I’m happy again. There is no better way to come back than this way. “In kickboxing there was one challenge (Verhoeven) but this guy didn’t want to fight me so the UFC came and now I’m ready to go. Saki is not short of confidence. He doesn’t just shoulder the pressure of expectation but embraces and thrives on it. And he needs to, because the transition from kickboxing to MMA has been notoriously difficult and despite the Netherlands being a hotbed for some of the most dangerous strikers in the world, it’s failed to produce a UFC champion since Bas Rutten in 1999. “I’m going to be the new Dutch champion 100 per cent,” he adds. 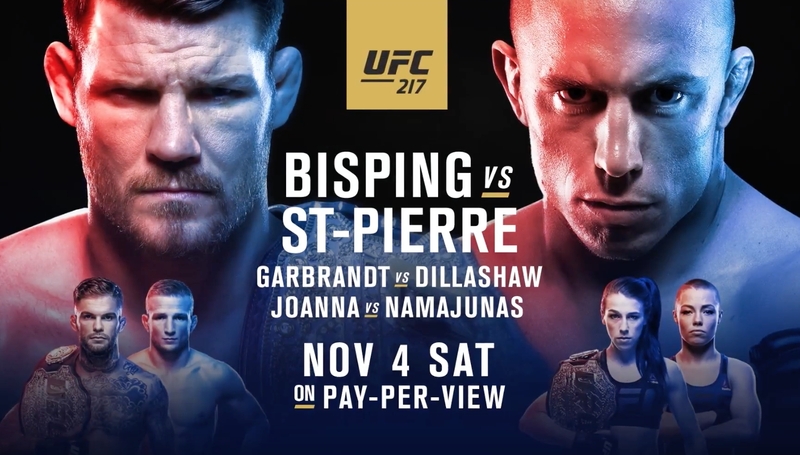 “This time next year I will be the UFC champion, that is my aim and this is what I will make happen. I’m not going to waste a moment, taking breaks. I want to fight and work towards my goal. Back in his homeland, a country populated by sports fanatics, Saki is idolised. As the most successful fighter in Turkey’s history, he’s made friends with his fellow countrymen in the NBA and in Europe’s leading football leagues with the likes of Gokhan Tore sending him well wishes. “I was a very good footballer. If I choose to play football then 100 per cent I would have been playing for Manchester United or Barcelona,” he says. “In kickboxing I became the Ronaldo or the Messi of the sport. I’ve lived in Dubai for three years and then the last year I was between here and Turkey, up and down. I started back training in Dubai but then there wasn’t enough in terms of facilities so I went to Sweden and trained at All Stars with Alexander (Gustafsson), Ilir (Latifi) and a lot of other MMA fighters there. I’m a fighter, if someone will challenge me and if there is someone I want to fight then I will challenge them. If it’s a heavyweight, I don’t care, I’ll fight everybody. I fought Semmy Schilt, 230cm, 130kg so if you see that fight then you see I don’t care about size or who I am fighting. I’m open. Fighting Daniel Ghita in Turkey (in 2013) and it’s also my favourite knockout. It was in front of my home people and a big KO like that, it was amazing. In Turkey that was the No1 and then Amsterdam Arena against Melvin Manhoef (in 2010) was also a very proud moment.